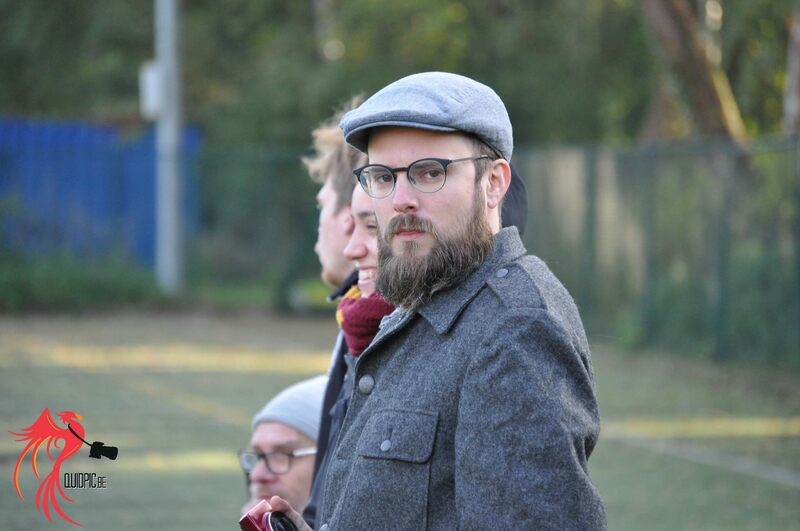 Laurens Grinwis & Lana Naudts to resign from their positions as President and Gameplay Director. 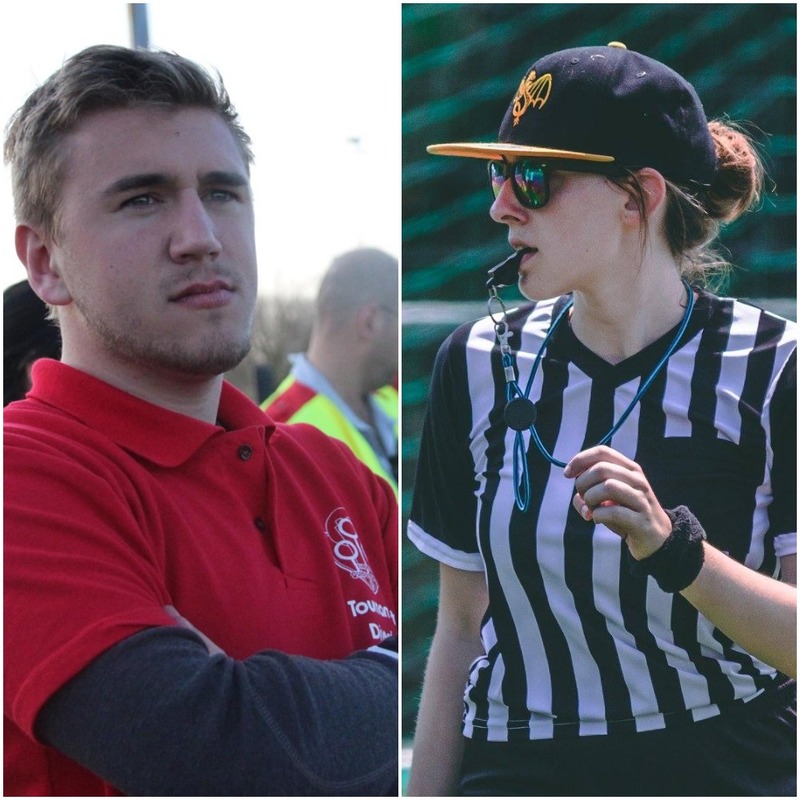 After years of great dedication, Laurens Grinwis and Lana Naudts have both decided to resign from their positions as President and Gameplay Director/vice-president. They both decided to do this in order to focus more on their personal lives. We thank them for their hard work they did over the years. 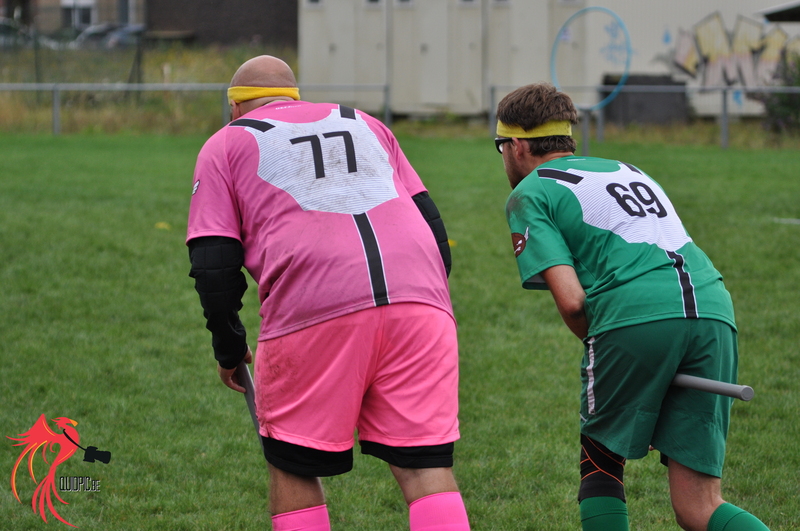 Last saturday in Ghent, the highly anticipated Belgian Quidditch Federation’s European Qualifier took place. 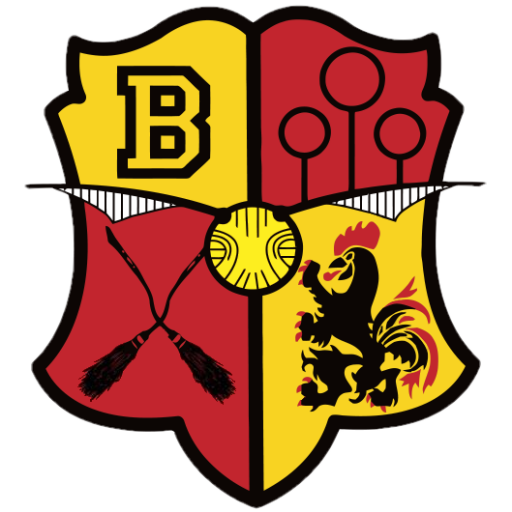 In this tournament, it would be decided which of the four participating Belgians teams would join Antwerp Quidditch on the road to the European Quidditch Cup. 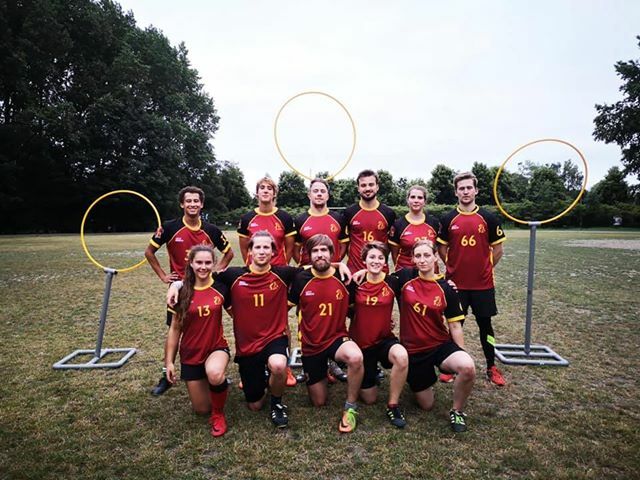 Net geen goud voor Belgian Gryffins op het WK Zwerkbal. 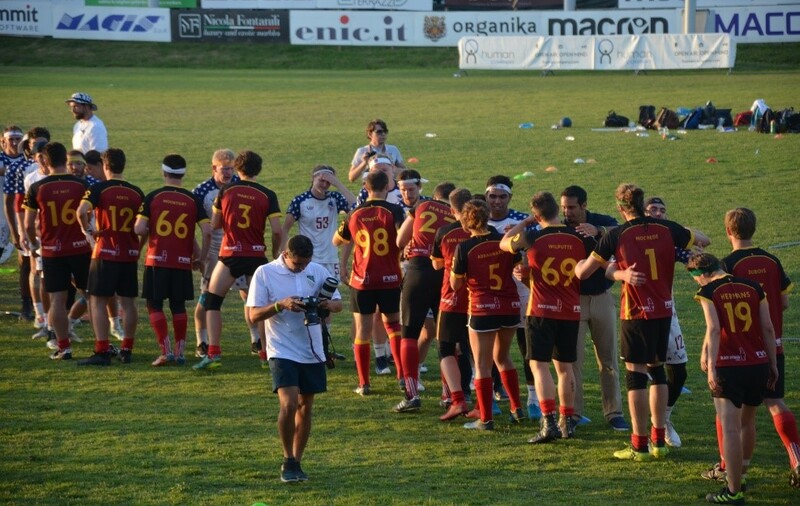 In het weekend van 30 juni en 1 juli streden maar liefst 29 landen in Firenze om de titel van wereldkampioen in zwerkbal (quidditch). België greep met haar 21 spelers net naast het goud maar haalde toch trots een zilveren medaille binnen. Een hele prestatie na een zevende plaats twee jaar geleden. 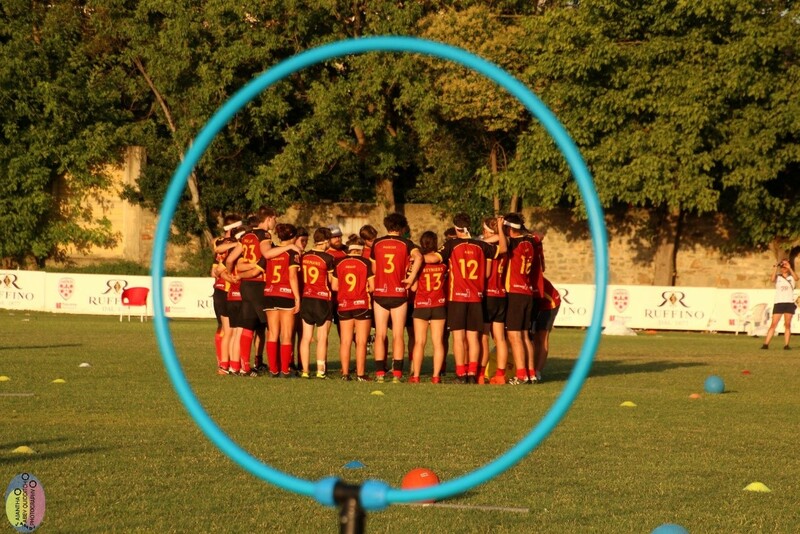 This weekend the Belgian Gryffins will head to Florence in order to participate in the Quidditch World Cup. 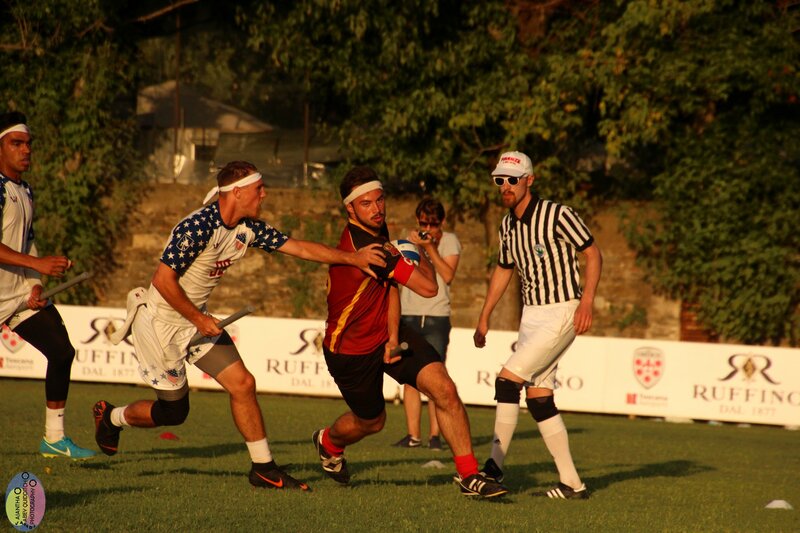 They will face teams from all around the globe. 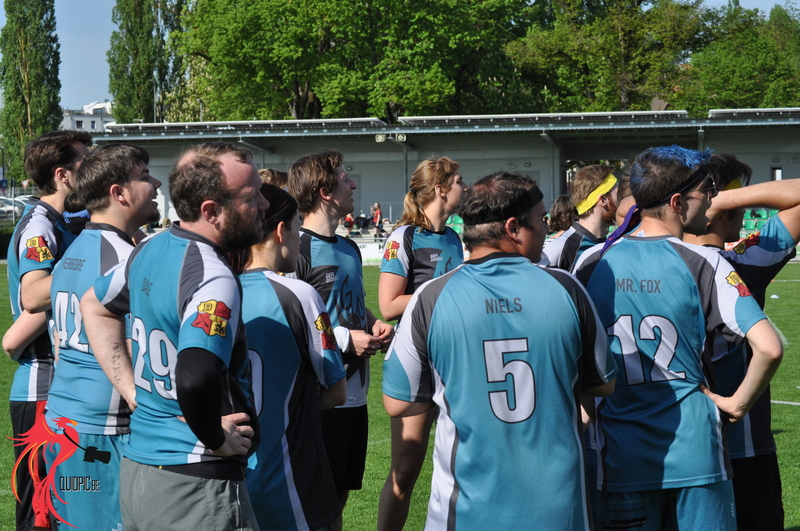 In order to reach their goal in becoming the world champions, they will have to be able to beat them all.